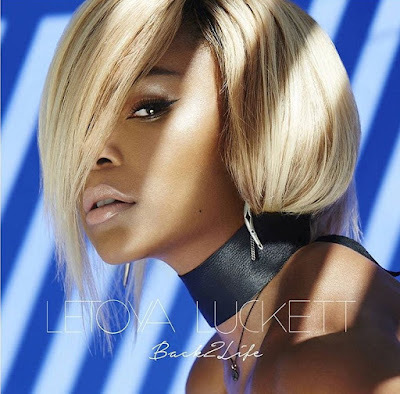 LeToya Luckett has been on a very long hiatus from pursuing music, but she is making her way back & a lot sooner then we think. While taking a break from singing she has been mighty popular on the acting scene as she recently joined the cast of the television show Rosewood along side actor Morris Chestnut. Just a few short weeks before 2016 comes to a close, Ms. Luckett will be releasing a highly anticipated new single "Back 2 Life" & according to sources it's expected to hit iTunes sometime this week. Ahead of the tracks debut she has delivered the official artwork & she is looking very beautiful. Check out the artwork below.